I came across Cheerz a while back when it was still Polabox and loved the products that they did but at the time I couldn’t afford any of their lovely products. 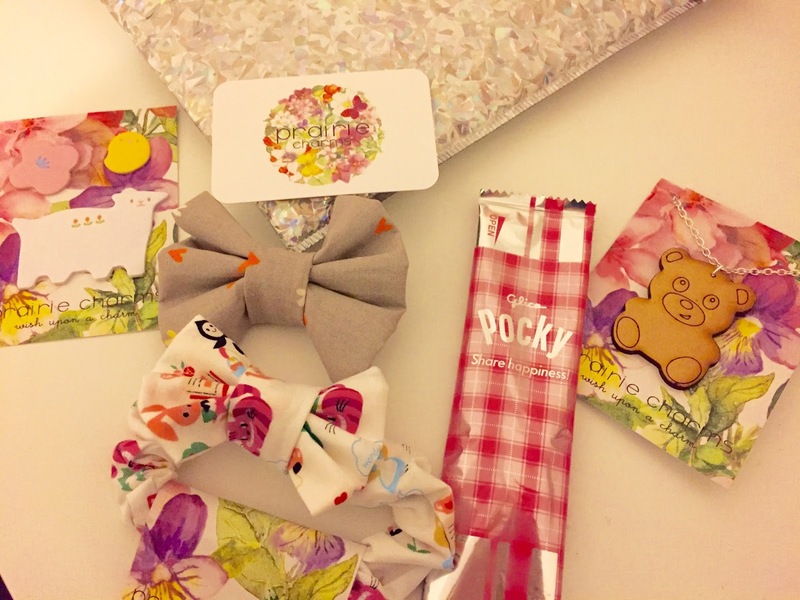 They now have an extended range and the wonderful Cheerz* products I got to try were their Cheerz Box, Photo Strips and Magnets. 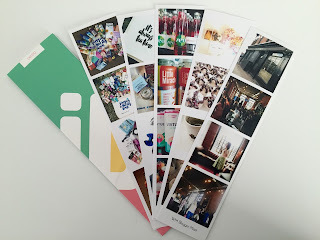 I couldn’t wait to get my photos together to order my prints! The original product I found. It is definitely different to any photos I have ordered previously. On these polaroids you can edit the background colour and even add some text. They are perfect to peg to some string and hang on the wall or pop in a scrapbook with some washi tape. You could even make a card from them. The possibilities are endless! 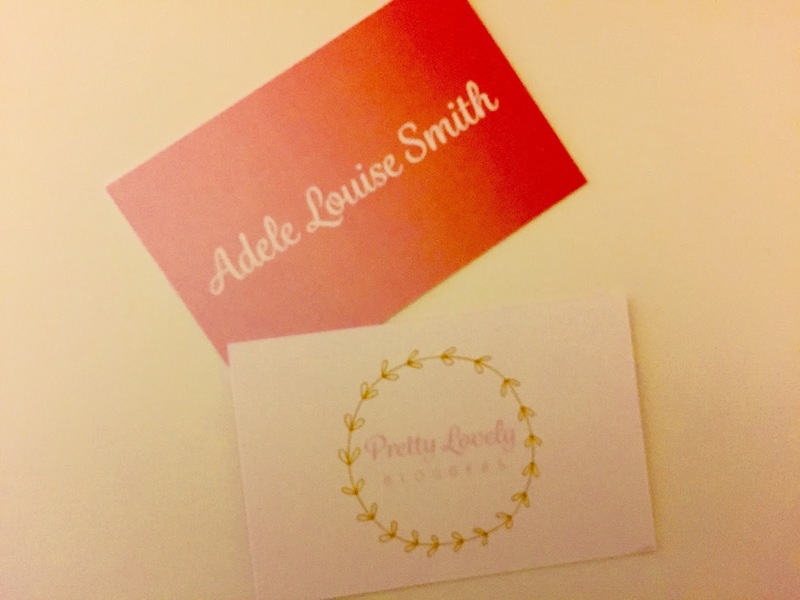 I think these are great for a series of photos or if you want to put a collection of a few memories on them they would make the perfect present! I popped a few in a card for a friend which she loved. I don’t think people buy enough magnets to be honest! I always buy keyring’s on holiday but when I have my own house, the fridge will be covered in magnets! These magnets are great! I love the design and that you can have anything on there! I think the quality of these prints are all amazing. 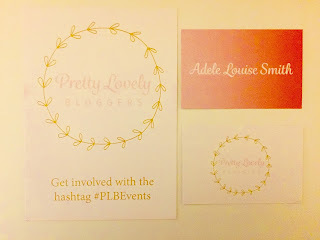 I love that they could all be customised and obviously had to choose the colour borders! 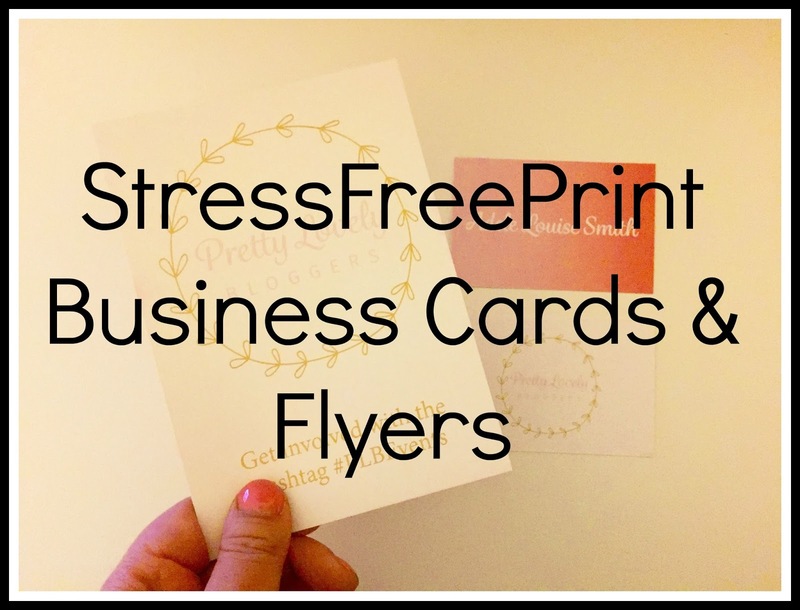 I cannot wait to pop some in cards to send off to people! 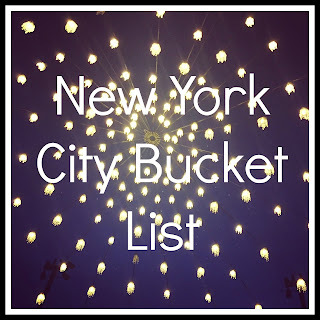 I’ve been lucky enough to go to New York 3 times now, this Bucket List includes things I have already done and things I would love to do. 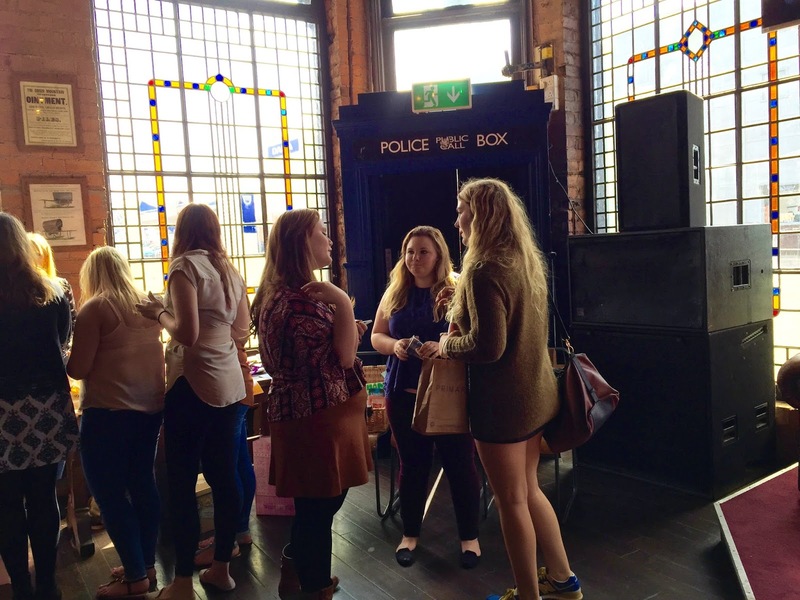 If you are looking for ideas, look no further! M&M Store - They do I heart NY M&Ms! Dylan’s Candy Bar - it is sweet heaven! Oh and the myth of Starbucks being everywhere? I am almost certain there is one on every block! 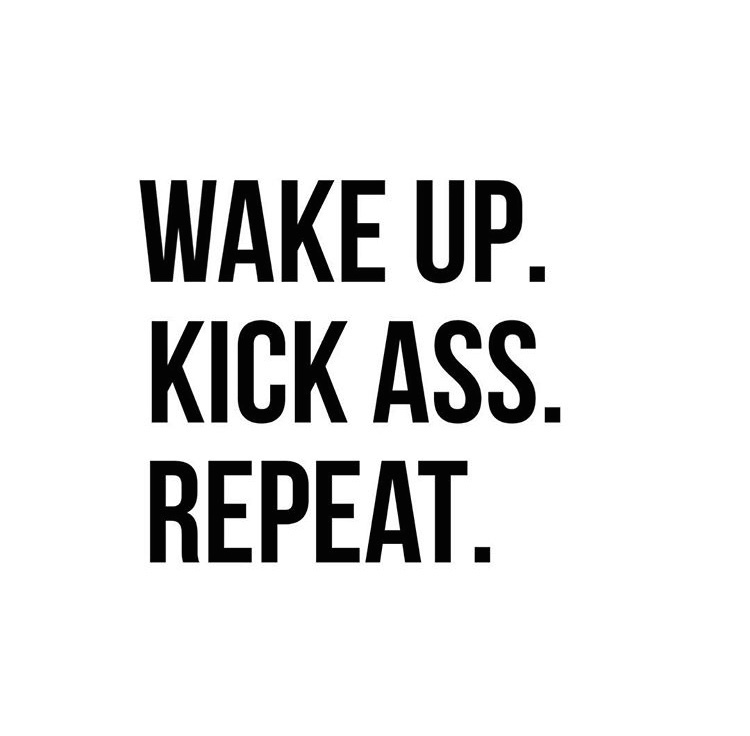 We have one 30 seconds away which meant coffee runs each morning. 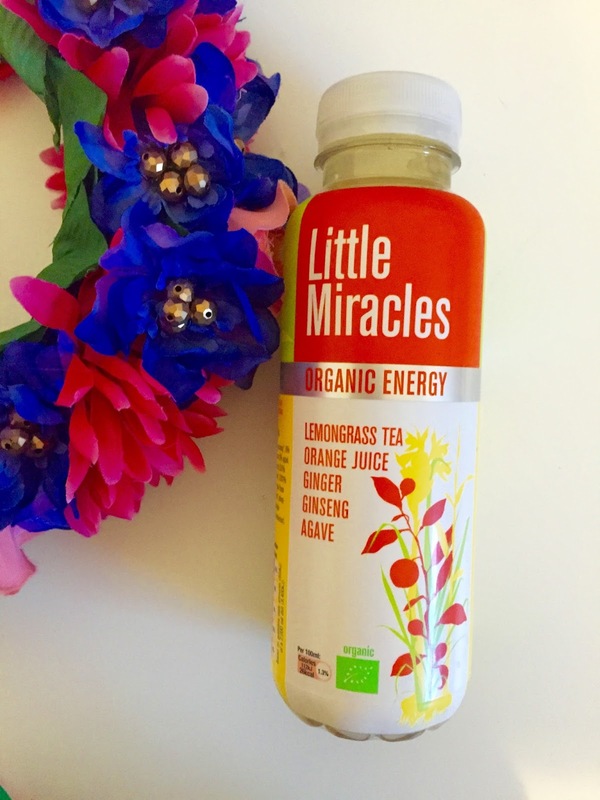 I also have a new found love for Iced Tea. 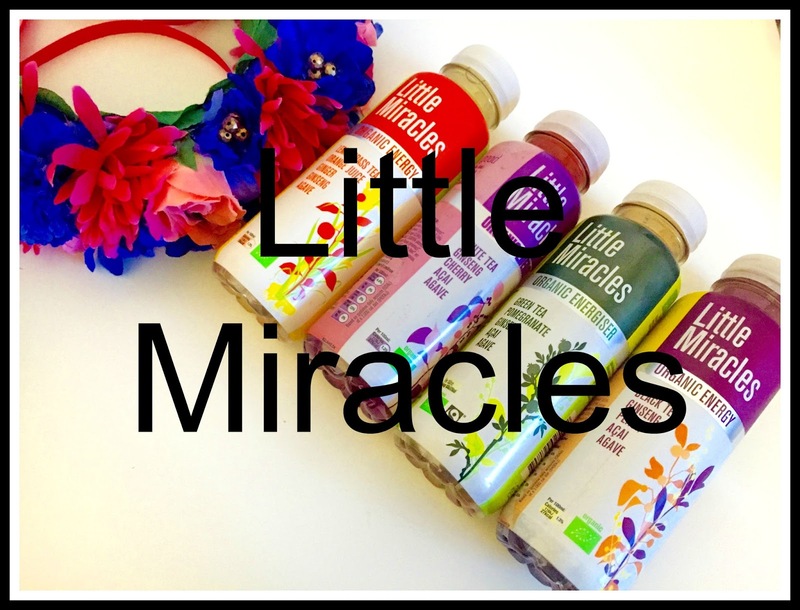 As one of the brands Pretty Lovely Bloggers have been working closely with, I thought I would share my thoughts on the Little Miracles* drinks. This drink has a strong flavour of lemongrass and orange, not flavours I would typically put together and for me the lemongrass is quite strong but gives it a good kick! 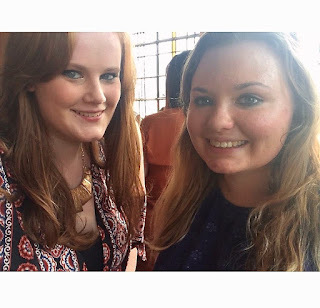 Am I allowed to say I have a favourite? 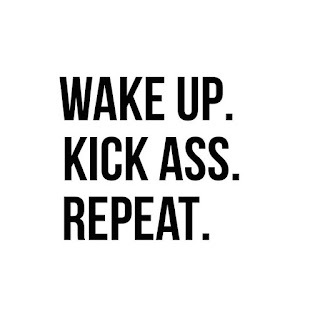 Because this is definitely it. 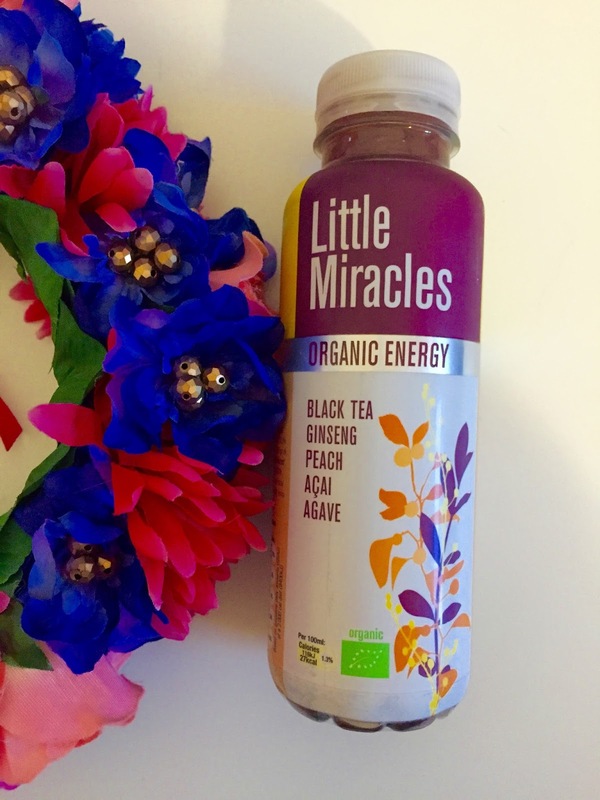 I am a bit obsessed with peach at the moment so I love the flavours in this drink. A close second for me. I love both green tea and pomegranate so ideal for me. 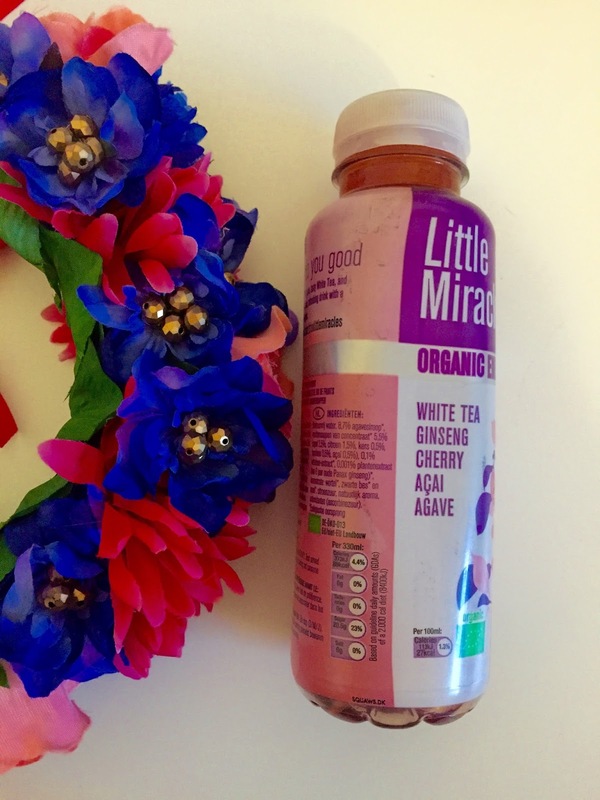 This bottle is full of goodness, with tons of antioxidants and vitamins. 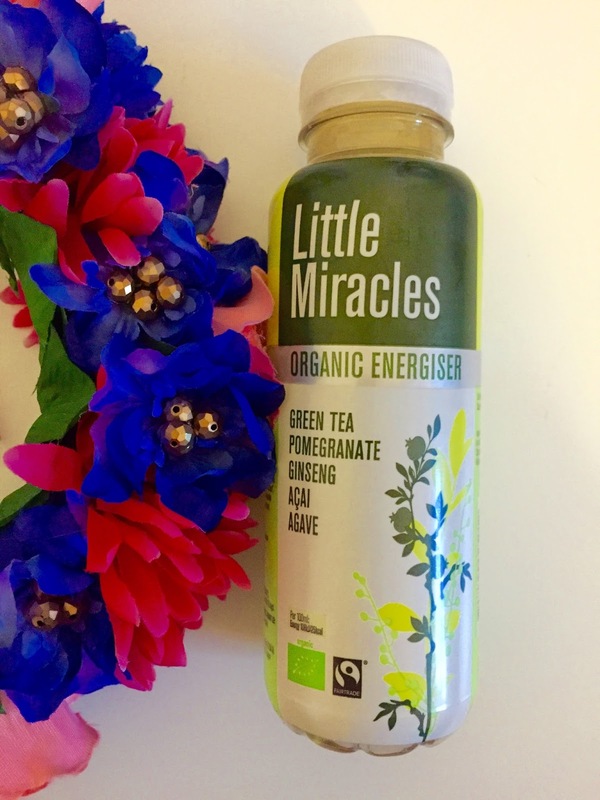 I do like this drink as I love the subtle flavours which makes it easy to drink. The gentle processing of the white tea buds is reflected in the drink. I love that each drink is 26 or 27 calories which is low for a drink and they all contain antioxidants and vitamins. *I was kindly sent these drinks for use at PLB Events and as a result, used these for a review. 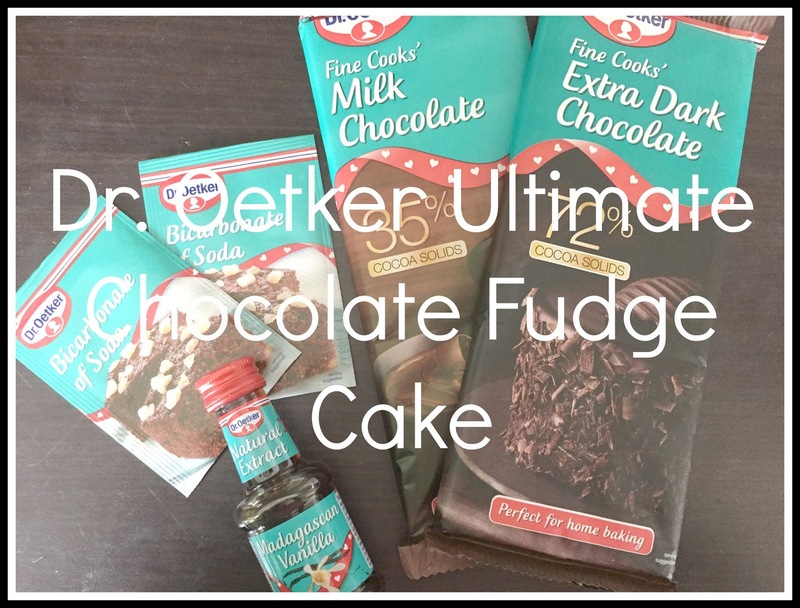 At the moment, Dr Oetker* are running a campaign with Stacey Solomon and Emily Leary for #EvenBetterBaking, so what is a better excuse to make this big fat chocolate cake! Preheat the oven to 180C. Grease 3 20xm round cake tins. Break all of the chocolate into pieces and place in a large heatproof bowl. Put the bowl over a saucepan of simmering water and leave to melt, occasionally stirring so that it doesn’t stick to the bowl and burn. Remove the bowl from the pan and leave aside for 10 minutes to cool. 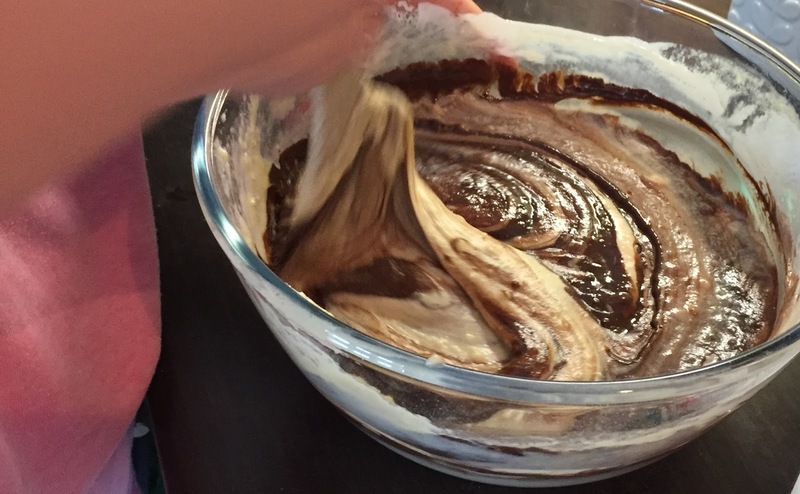 Put all the other cake ingredients in a large bowl and mix well together until well combined. Beat in the melted chocolate. Divide the mixture into the 3 tins and smooth the tops. Bake for 25-30 minutes until risen and firm to touch. TOP TIP: An obvious one, but I always rely on pushing down on the cake and seeing if it bounces back. I use timings as guidelines but near the end of this time I do carefully watch the cake! Cool for 10 minutes before removing from the tins and transferring to a wire rack to cool completely. 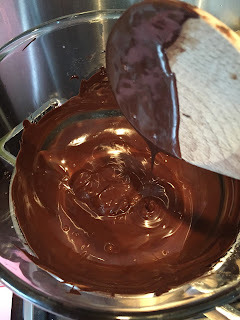 To decorate, break the chocolate into a large heatproof bowl and melt as before. Remove from the pan but leave for 20 minutes to cool this time. Whilst whisking the cooled chocolate, gradually pour in the cream, whisking until thick and glossy. Sandwich the 3 sponges together using 2/3 of the chocolate cream and place on a plate. spread the remaining cream on top. 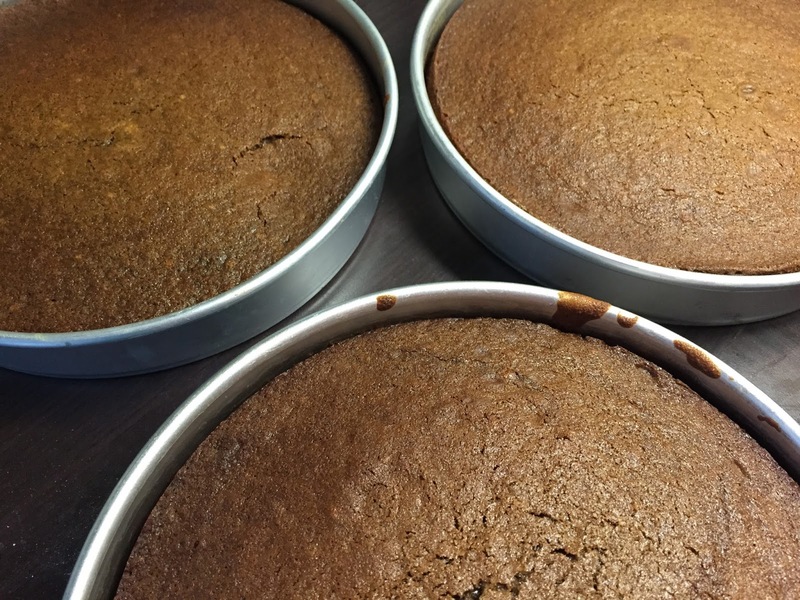 Leave in a cool place to firm, even better chill the cake for 30 minutes before serving! No lie that this cake is HUGE, so big that I took half into work (devoured in a couple of days) and left some at home (again, eaten so quickly)! So I can only assume that it tasted good! 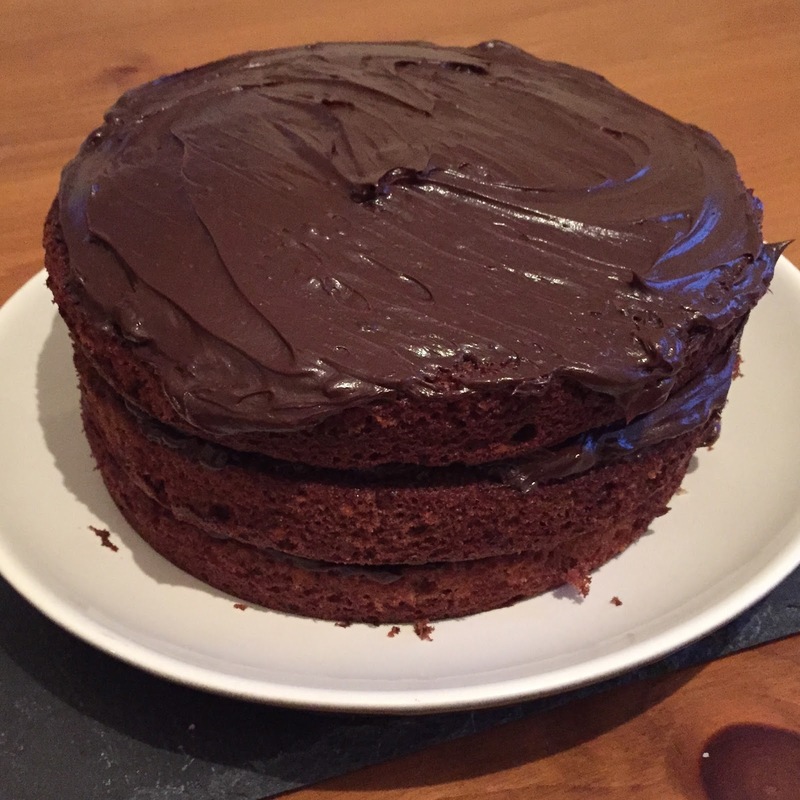 Have a go at making this yourself get even better at baking, you won’t regret it! 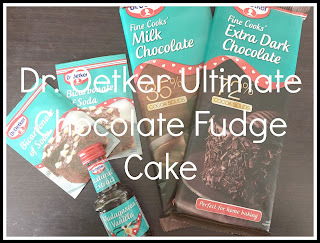 *The Dr. Oetker ingredients used in this post were kindly sent to me for the purpose of making and writing about the cake! 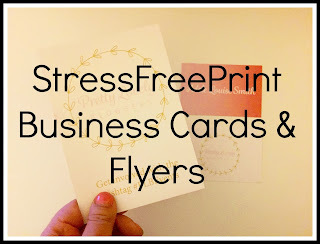 For all this that know, I have been organising quite a few events for bloggers in the West Midlands and the South West and we have been extremely lucky to get StressFreePrint* on board and have got some amazing products to use at our events. We got some amazing business cards designed for us. 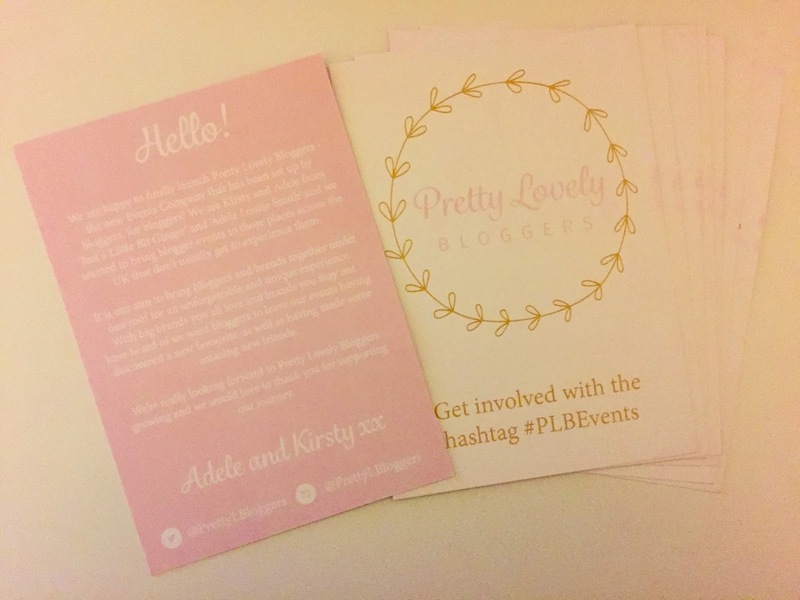 Both Pretty Lovely Bloggers business cards and personal ones. 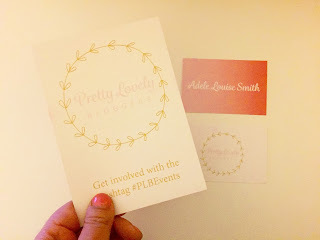 I wanted to keep both designs simple as it just suits my blog and obviously went with a theme of pink, white and gold. 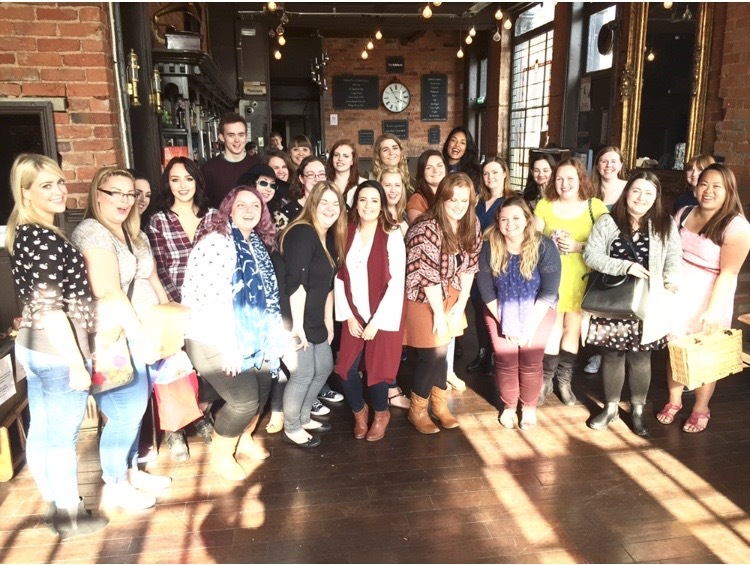 Don’t you just love the ombre look? They also offered to make up some flyers for us to share with bloggers so they know just what Pretty Lovely Bloggers is all about. 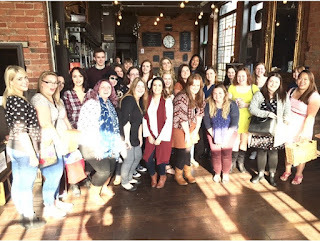 I think they’ve done an incredible job! 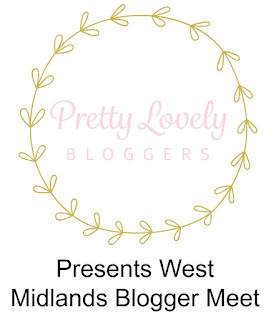 I absolutely love our banner stand, our logo looks so pretty! It’s great to take selfies in front of and it will be coming to every event with us! 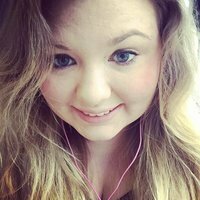 The quality of all the products is amazing and I was definitely pleasantly surprised! 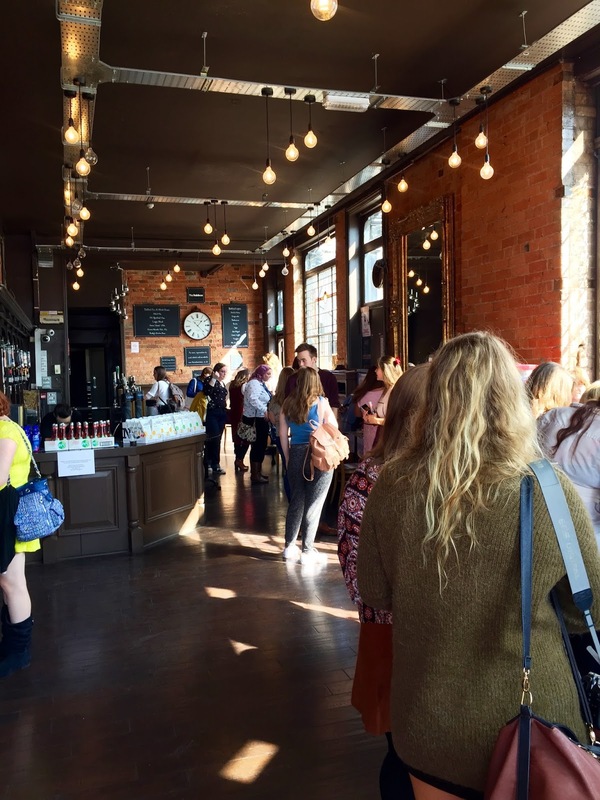 A huge thank you to Craig for organising all these products for us, and to Gavin for putting up with our millions of emails, he has done an incredible job! Do you like the products we ended up with? 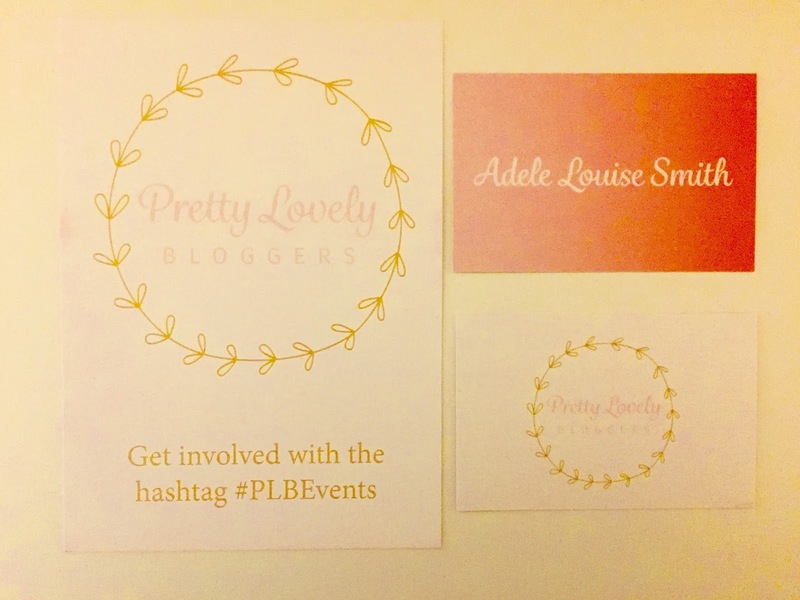 * I was kindly sent these products for use during all future Pretty Lovely Bloggers Events and for the purpose of a review. 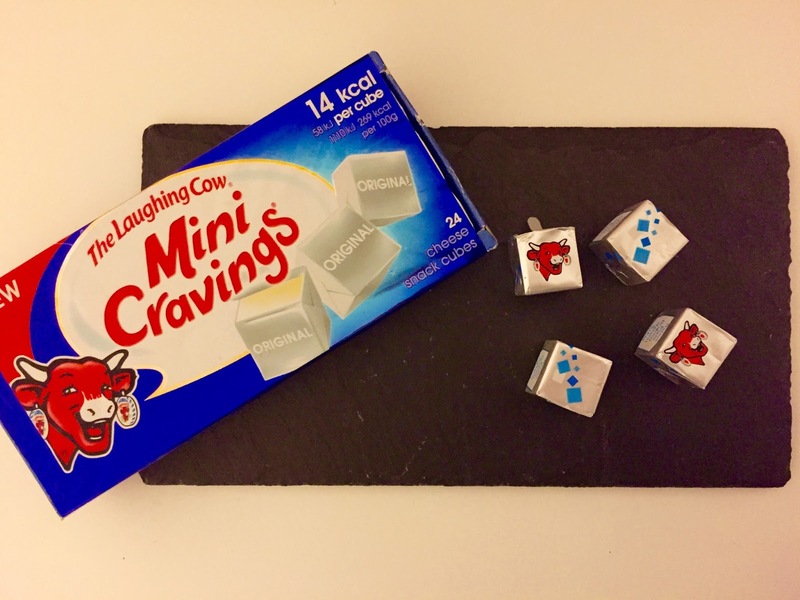 Recently The Laughing Cow has launched Mini Cravings*. 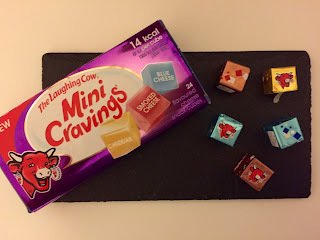 These are mini cheese cubes that are creamy, delicious and packed full of flavour and to top it all off they are 14 calories per cube! 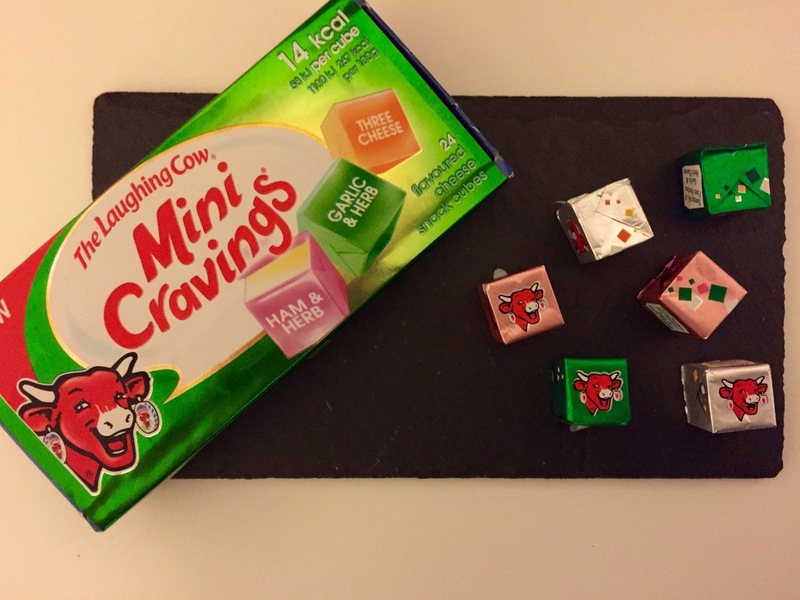 This guilt-free mini snack is the first of its kind and comes in 3 varieties, starting with The Laughing Cow’s well known original cream cheese, a Herb Selection including Ham & Herb, Three Cheese and Garlic & Herb and lastly a cheese-tastic variety with Classic Cheddar, Smoked Cheese and Blue Cheese. 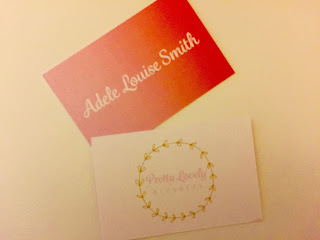 There is something for everyone, particularly me because hi, I’m Adele and I’m the fussiest person ever! As you can see there is only 1 gold cube in this photo, my Dad liked the Cheddar ones SO much that he ate all but one before I took a photo! He gives them 10/10 so they must be REALLY good! 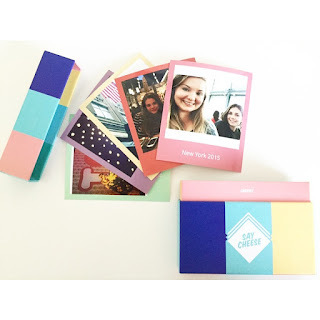 I was so impressed when I got these through my door, I love the cute little pack the 24 cubes come in. It’s perfect to take the work and put in the fridge. 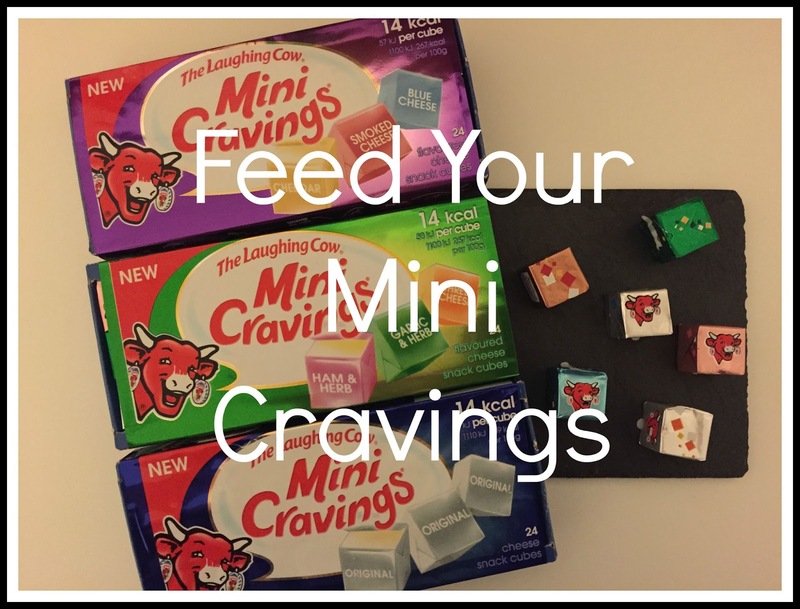 But you will have to hope no one sneaks one when they have a mini craving to feed (see what I did there, eh?). 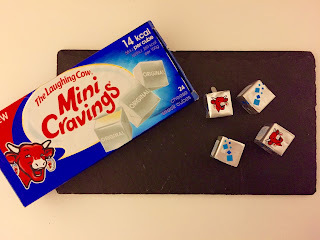 I think Mini Cravings are great for those on a diet, or those not..(!). They really feed any cravings you have during the day, often an issue when trying to eat healthy. 14 calories of cheese and a ryvita is not so much in the grand scale of things, as long as you don’t go eat a pizza after! Who can deny themselves that? 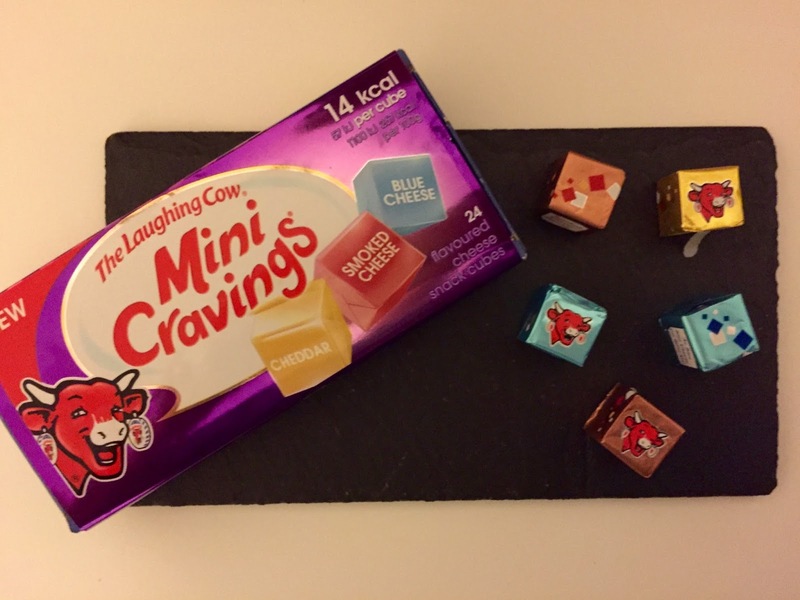 These delicious mini cravings can be found in the chiller aisle in all good supermarkets at a tasty price of £2 and each pack includes 24 individually wrapped cubes. 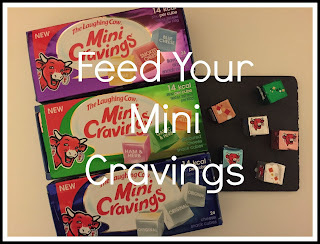 How do you feed your mini cravings? When I received this incredible Kawaii Mystery Bag from Prairie Charms, I couldn’t wait to share it! 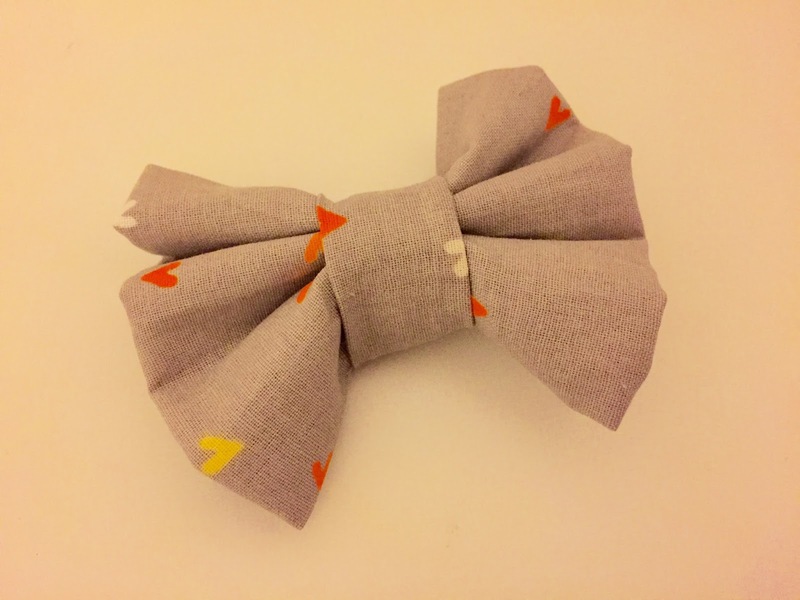 The first thing I found was this cute little grey bow with small hearts on it. I love the pattern on this fabric and I already have an outfit I want to wear it with. 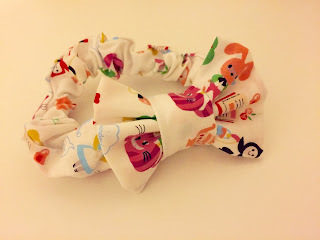 I then unwrapped the 3 little parcels and I found this amazing scrunchie. Made with Alice in Wonderland themed fabric with a bow on it too. 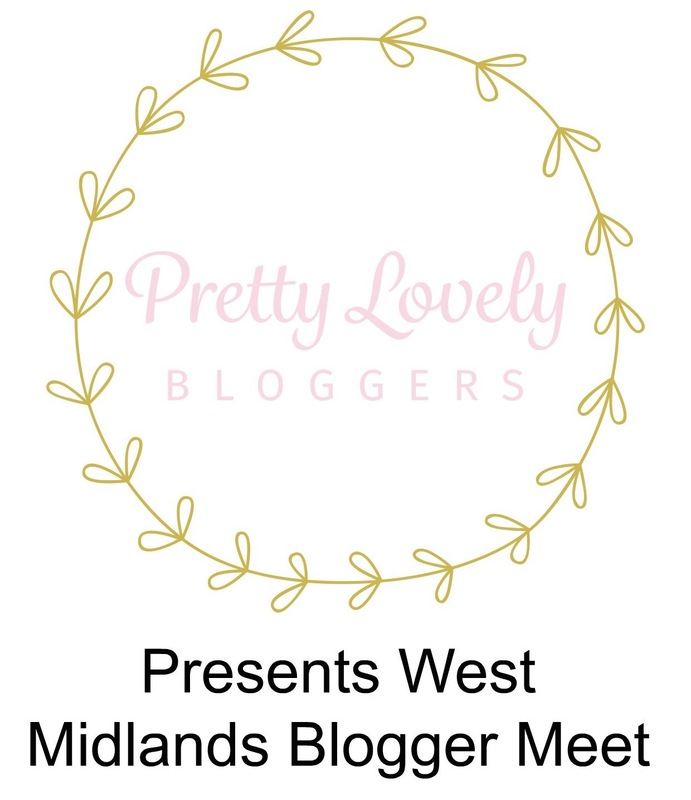 I can’t wait to show this off and I might even wear it to the West Midlands Blogger Meet on Saturday. 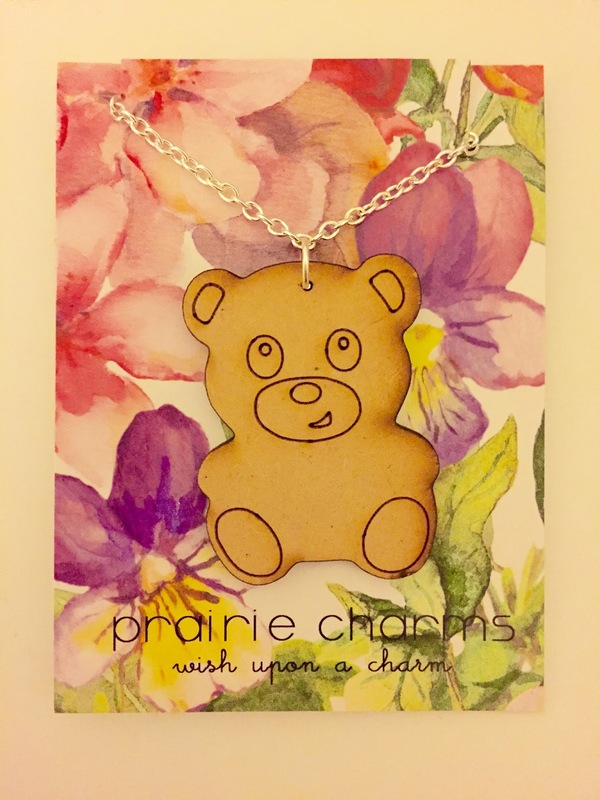 I also received this teddy bear necklace, I like that it has a long chain. I find a lot of necklaces have ridiculously short chains. Um hello, I’d rather not be strangled! In my bag, I got this set of 3 stick notes, I like that they are all in different sizes. Perfect for the odd little note that you don’t need a huge sticky note for. 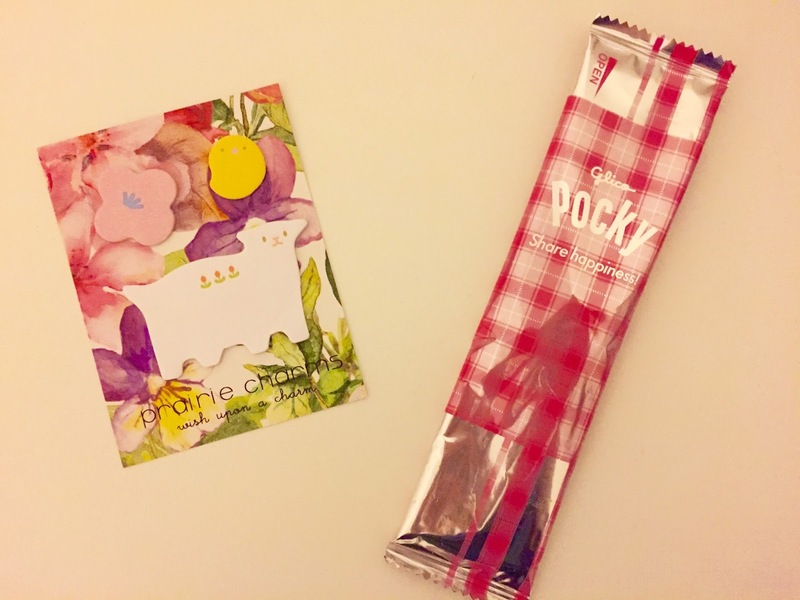 Lastly, a little bonus was this mini pack of pink Pocky. 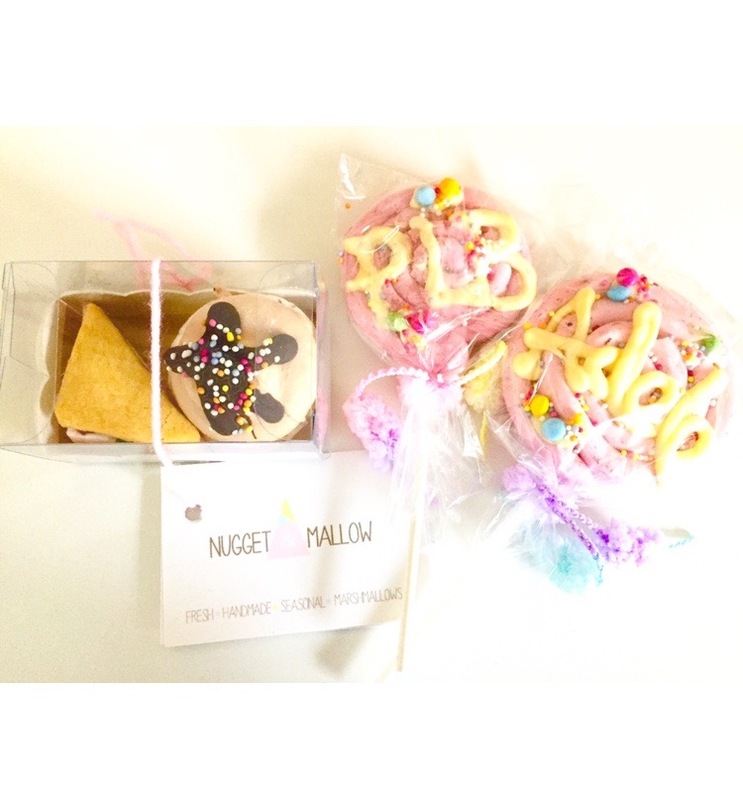 A great little treat! 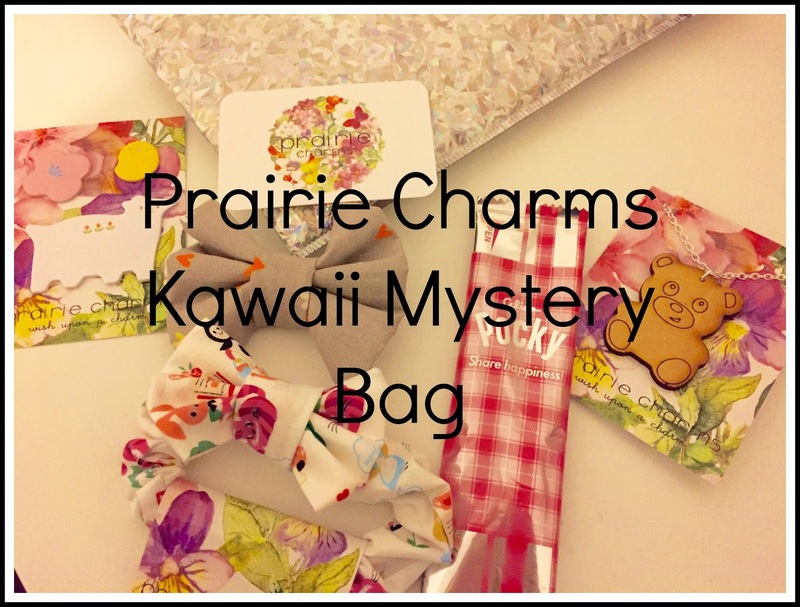 What do you think of this Kawaii Mystery Bag? 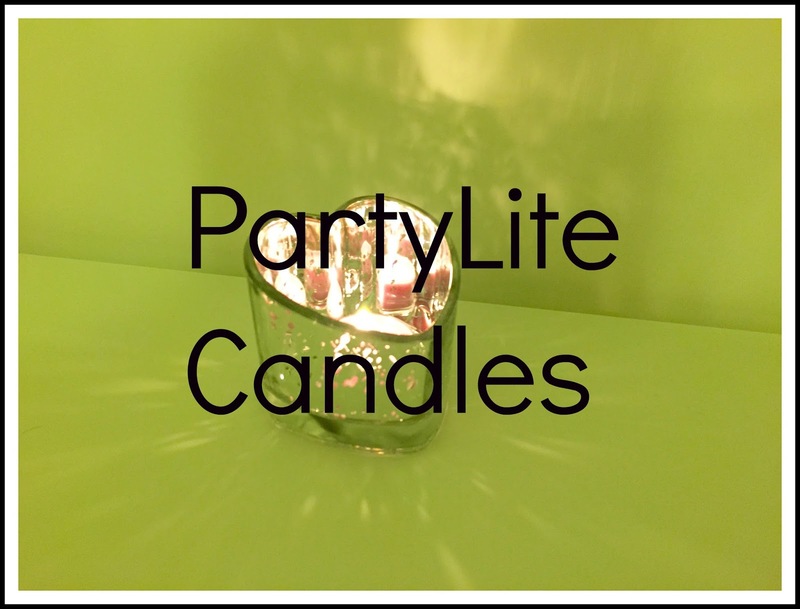 When I came across Partylite Candles* and had the chance to collaborate and try these delicious smelling candles, I literally jumped at the chance! The box arrived so quickly so I was a little surprised but ridiculously excited. After ripping open the box from excitement I found 3 products and the box smelt in-cred-i-ble! 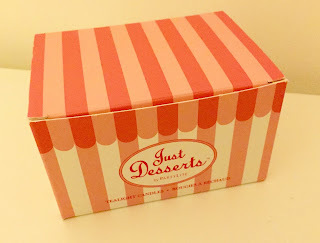 The first product that caught my eye was obviously the pink stripe box containing 15 tealights in 5 different scents: marshmallow peppermint, lemon lime macaroon, pineapple upside down cake, sugarplum fairies and nutcracker sweet. These Just Desserts taillights have got my name written all over them. 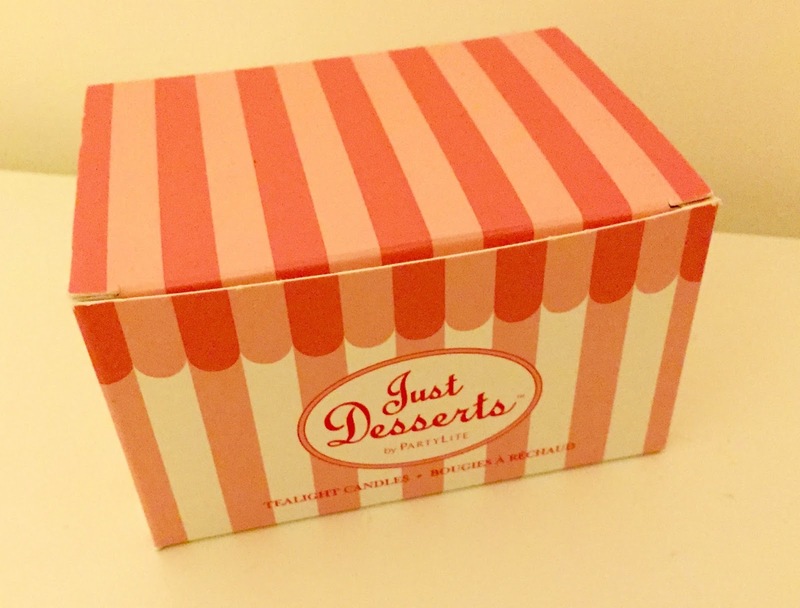 They are perfect for presents too and at £10.15 it is an absolute steal! I’d love to see these in Christmas scents and a red and green box (sorry, definitely not sorry for bringing up Christmas). They are also absolutely perfect to pop in this lovely Warm Hearts Tealight Holder (£13.95) which perfectly with my room, I mean look how great it looks on my desk! 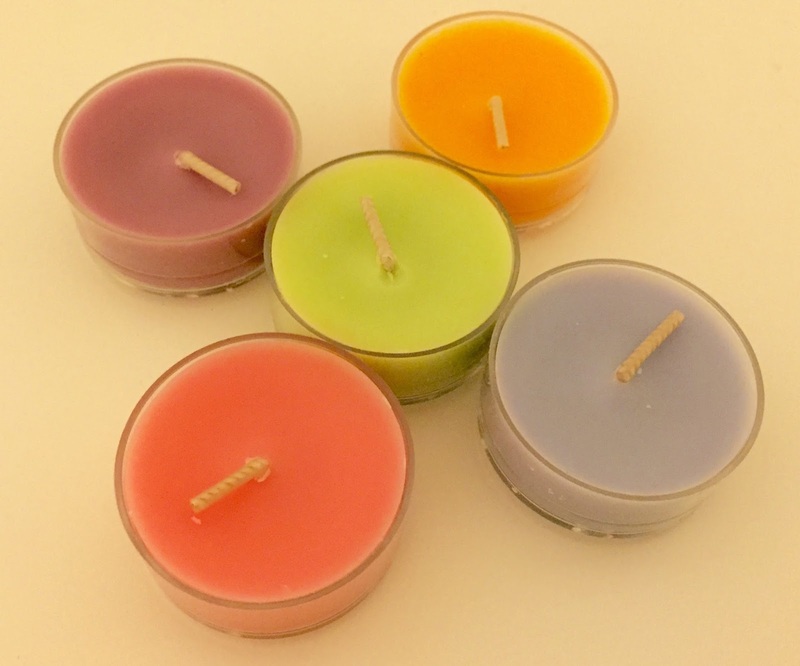 I also love popping one of the Just Desserts tealights in it for a burst of colour. 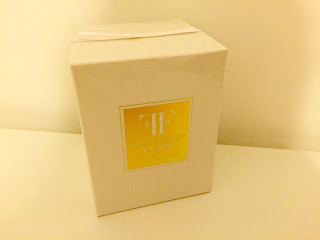 The last candle I was lucky to receive was a new candle of theirs call Forbidden Fantasy in Flirt! 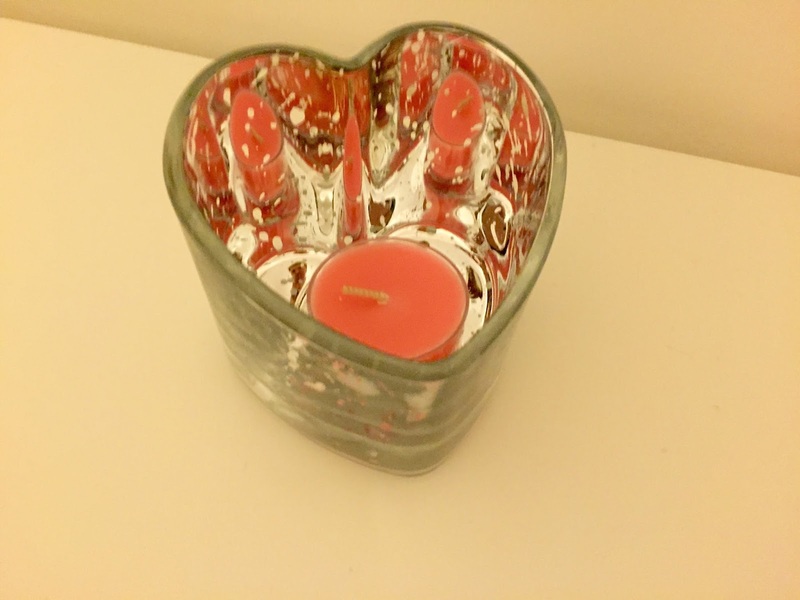 I love love love the scent of this candle. 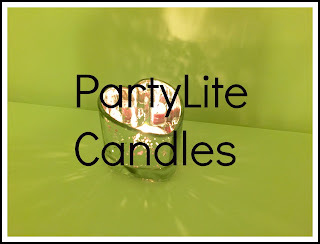 There are white florals mixed with rich fruits and musk. These are scents I absolutely love and all together, it’s on to a winner! I can’t wait to light this on the cold September nights. They also sent me a catalogue of theirs, very dangerous since I now want everything, I really mean everything! *These delicious smelling products were kindly sent to me for the purpose of a review!